I will do all the work 100% manually. You can hire me for website keyword Research and also Amazon, YouTube, eBay and Walmart keyword Research . 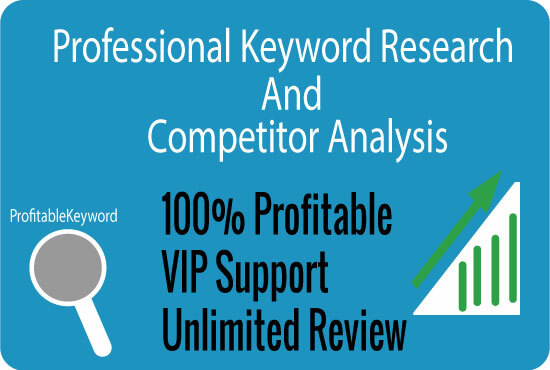 I also provide bonus Competitor Analysis.You can get 100% accurate information by this steps. which I provide. If you don't understand that's steps. And Finally if you will hire me, I will do for you my Best.